Let’s take a look at a few black cards from series 4! 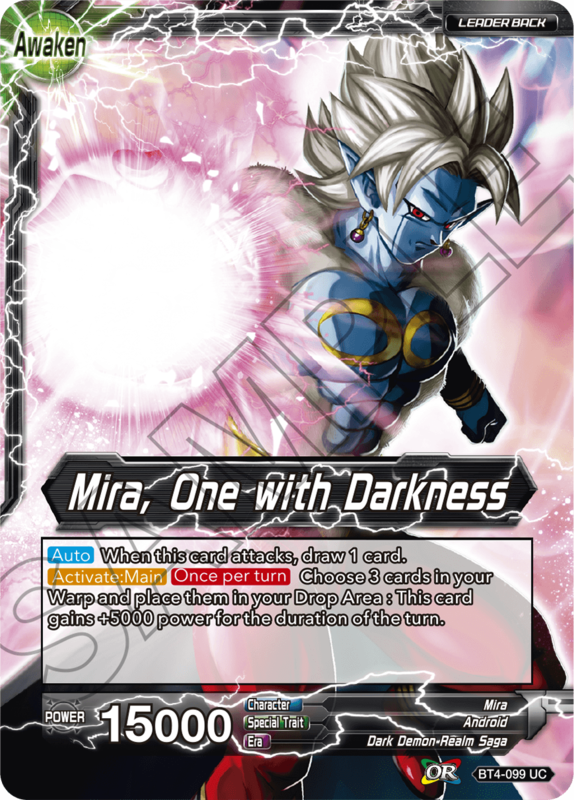 Black in series 4 is mostly focused on the Dark Demon Realm Saga! 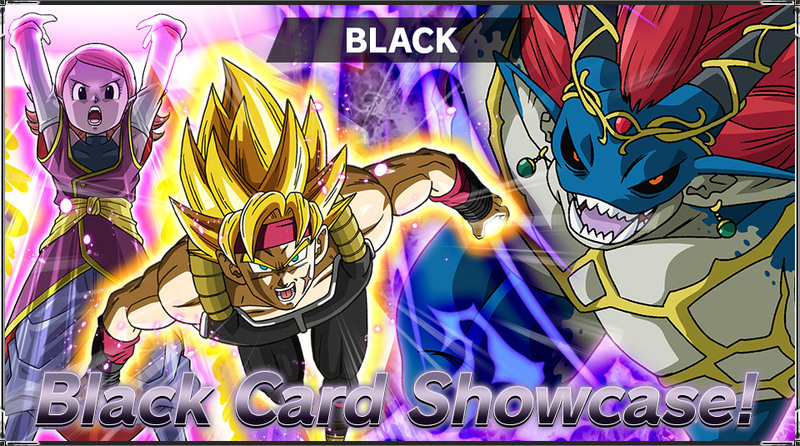 This special Over Realm skill requires black cards, but it also allows the card to stay in the Battle Area instead of being sent to the Warp at the end of the turn! 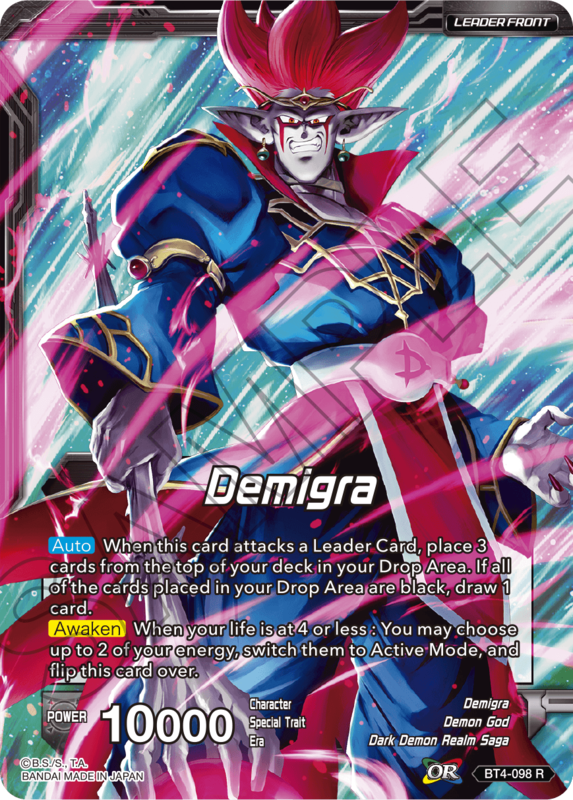 A powerful skill unique to Leader Demigra!! It allows you to break the fabric of reality and activate Over Realm/Dark Over Realm twice per turn! 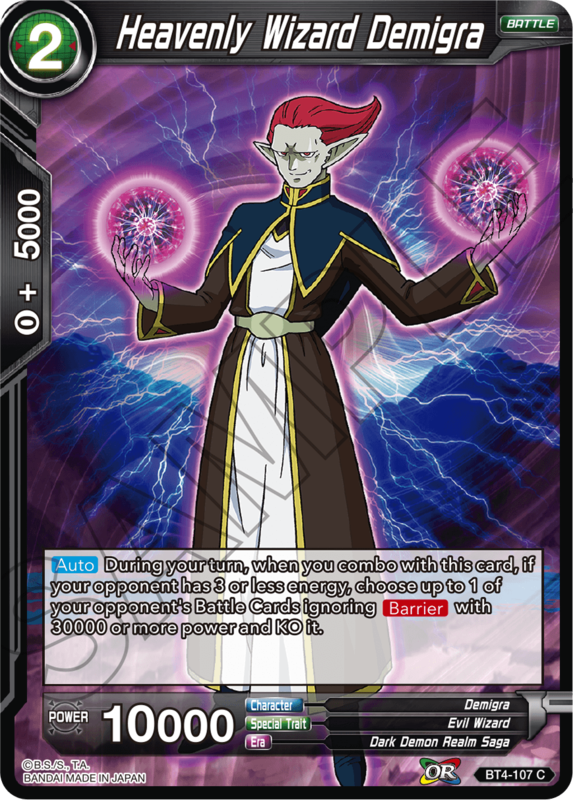 A powerful Leader Card with [Wormhole]! Unleash the powers of a mono-black deck! Mira returns more powerful than ever! Mira fuels Over Realm by returning cards to the Drop Area from your Warp. 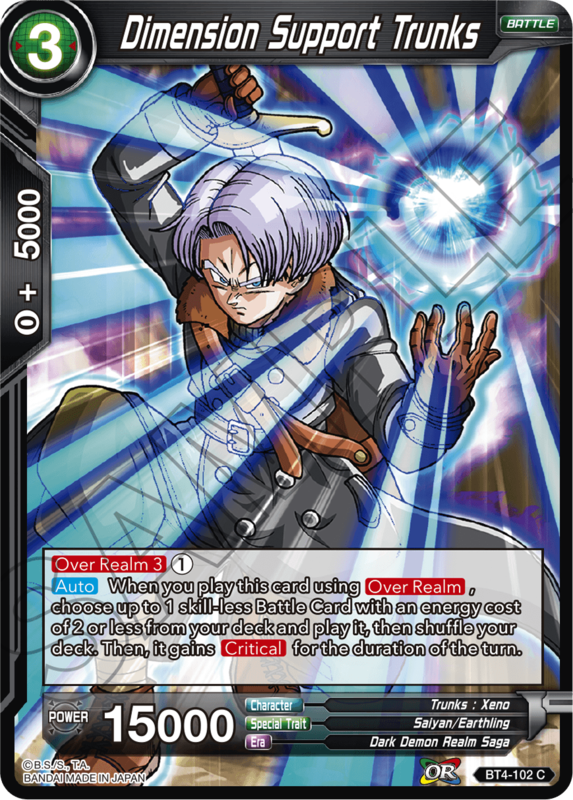 Great support for your Over Realm deck! With Over Realm, you can play this Double Striker and send an opponent’s Battle Card for only 1 energy! 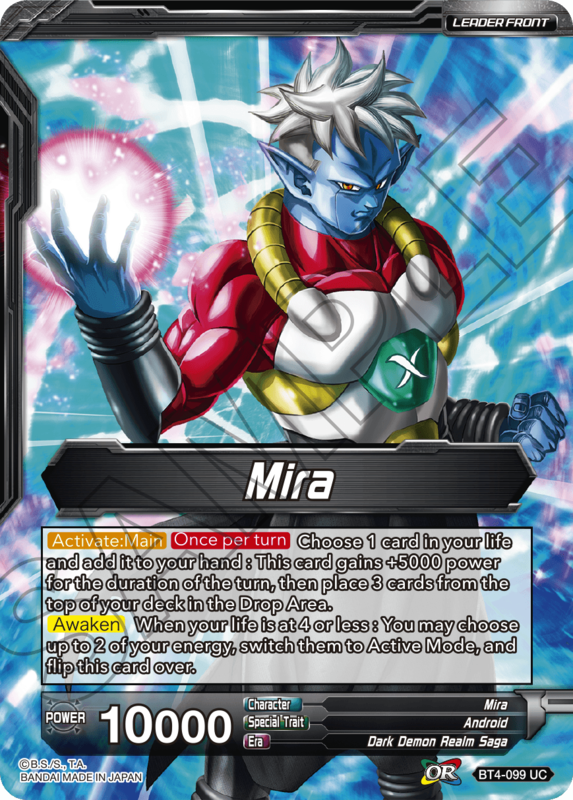 Towa also makes a devastating comeback! She now has [Dark Over Realm]. Take control of your opponent’s Battle Cards and rule the battlefield! 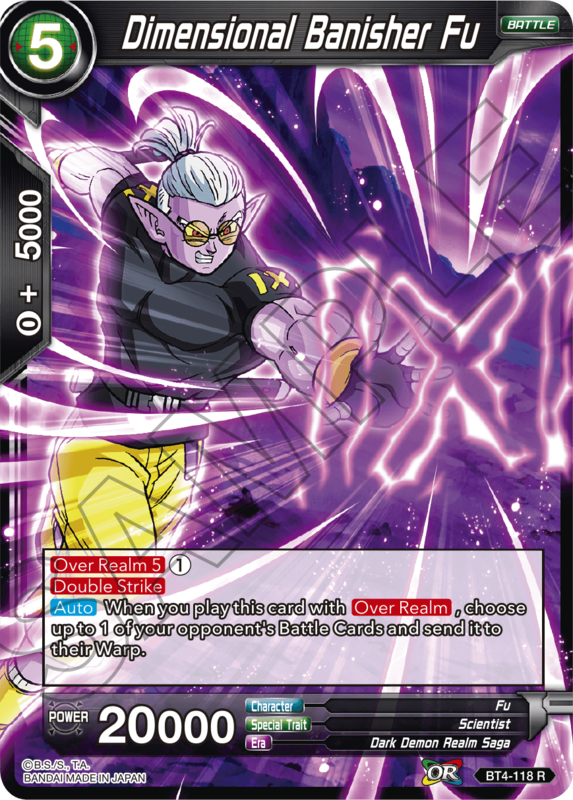 Knockout your opponent’s Battle Cards in the early game while comboing with Demigra! Play him with Over Realm to deploy skill-less Battle Cards! Pressure your opponent with Critical attacks. 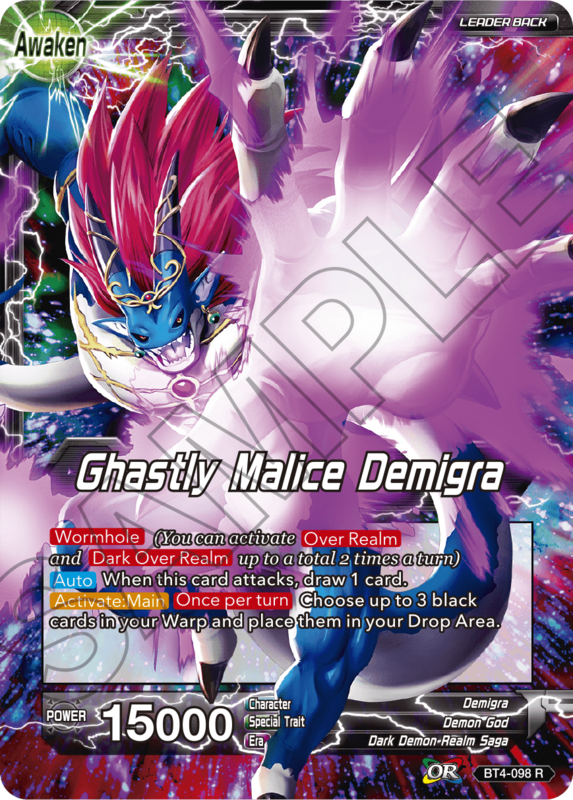 Black cards are focused on Demigra!! Series 4 further supports mono-black decks!